This picture shows the company employees are introducing products to customers. 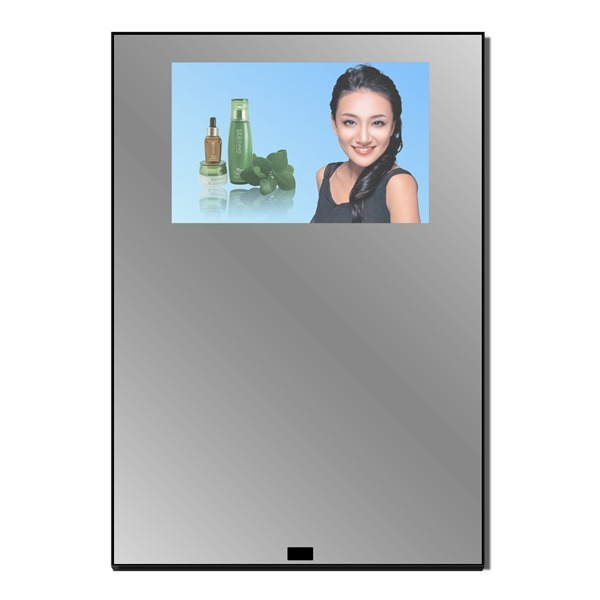 Widely used for bathroom of hotel, business building, etc. 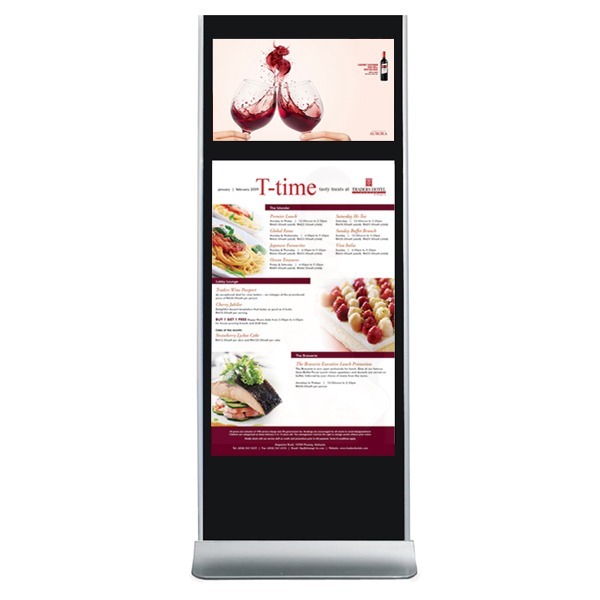 LCD digital signage menu board is favored by the catering industry. 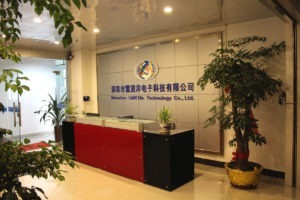 Located in Shenzhen, China. 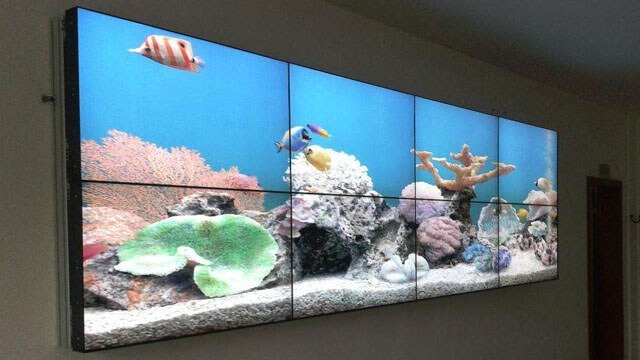 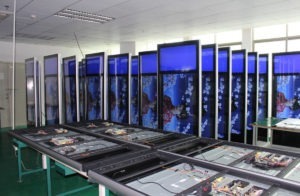 Shenzhen L&M electronic technology Co., Ltd has been in the LCD digital signage industry for 15 years and has extensive experience in manufacturing LCD digital signage products. 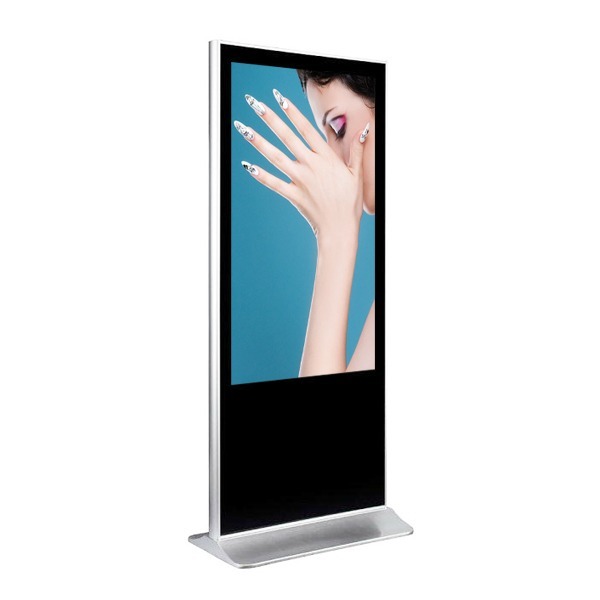 Shenzhen L&M offers digital signage customizable service, wide range application, screen size ranges from 7inch to 84inch, elegant style, we can design as you need. 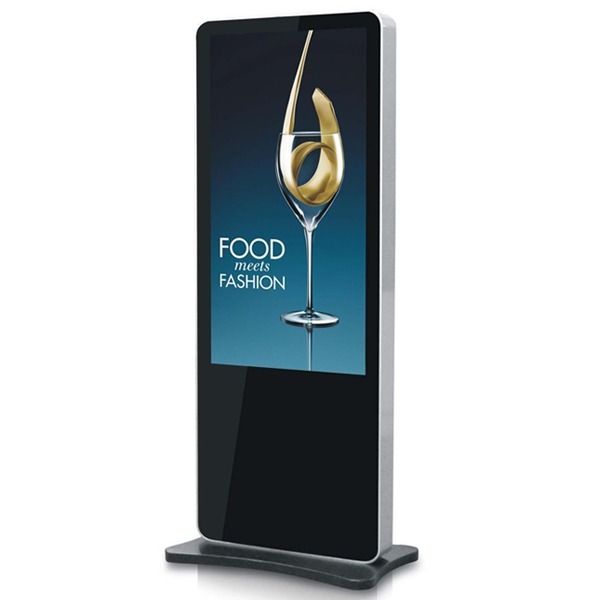 Sales network of digital signage products cover all around the world, Asia, Europe, Australia, Antarctica, Africa, South and North America,etc. 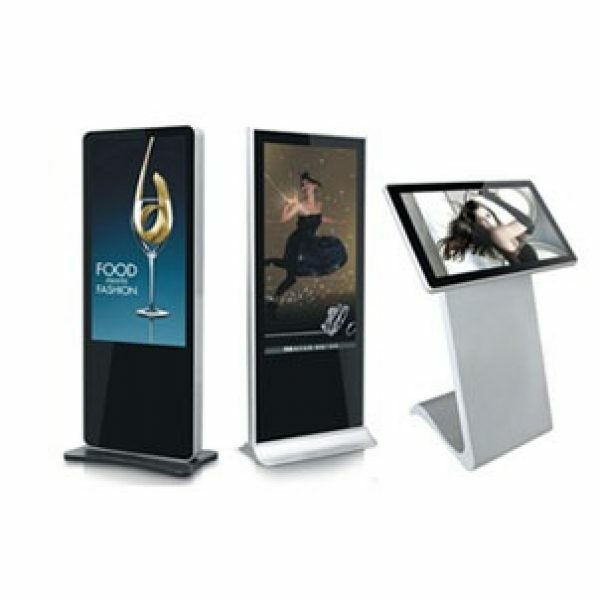 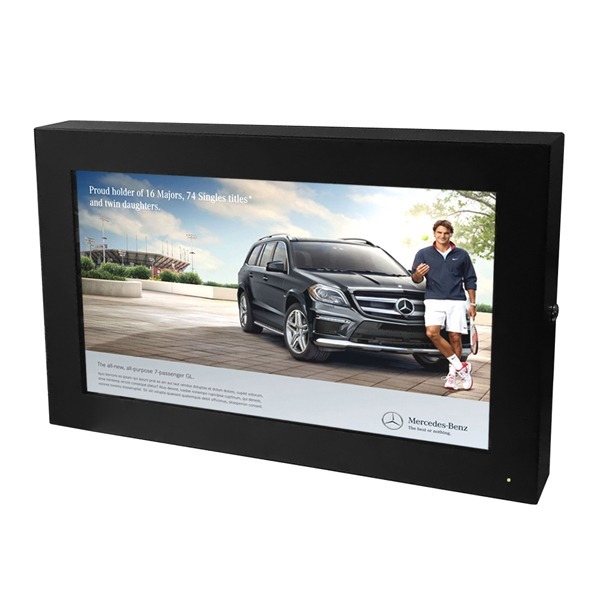 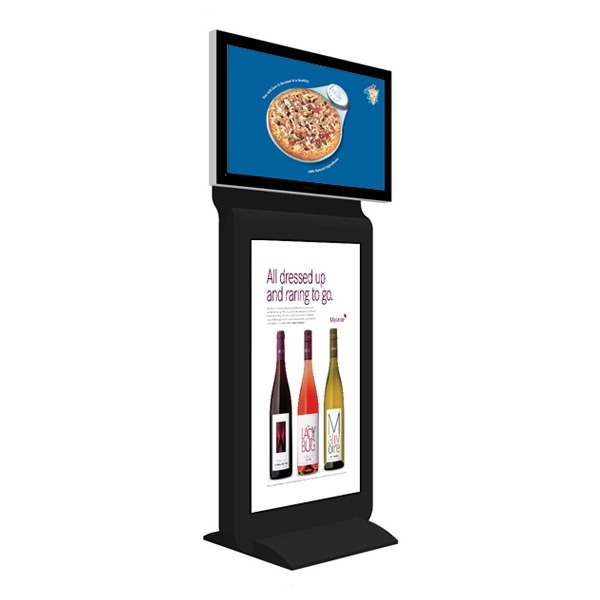 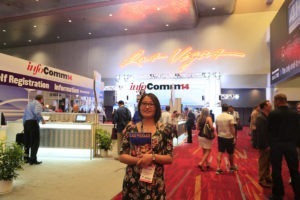 Almost covers the application of digital signage multimedia devices in all industries. 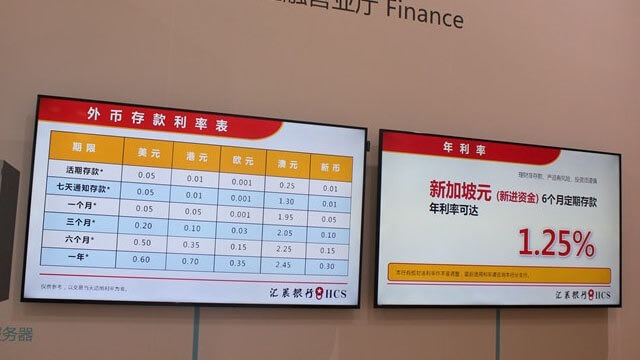 Wall mounted LCD digital signage used in bank, great function not only display finance information, also being as a TV. 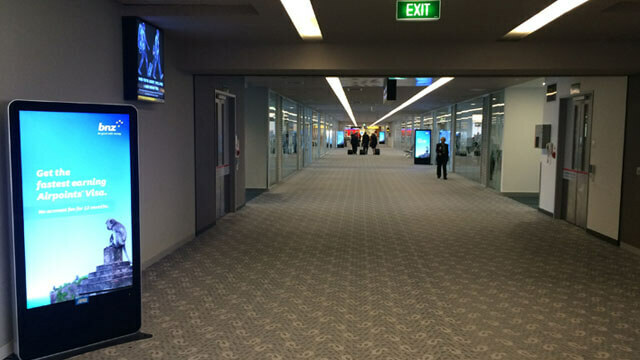 Feedback Photo from New Zealand client, standing 65-inch LCD advertising screens settled down at New Zealand International Airport. 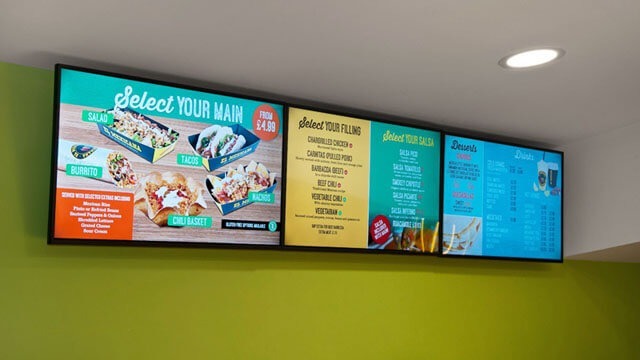 LCD digital menu board used in quick service or fast food shops like bakery, KFC or restaurant. 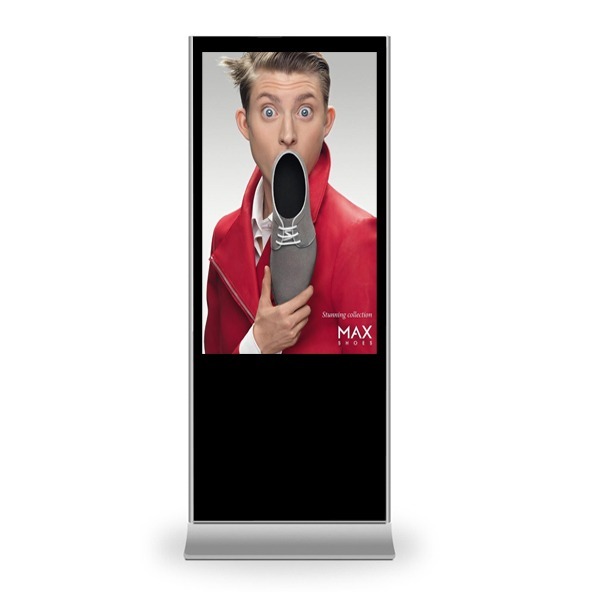 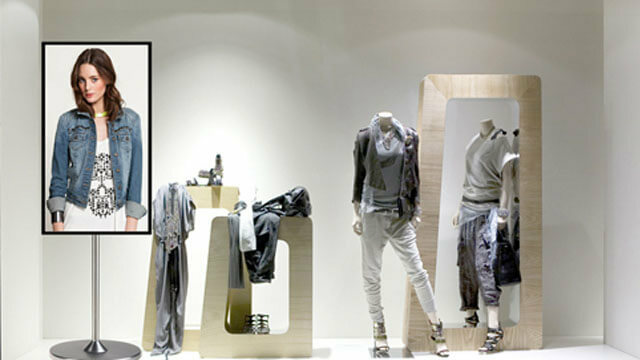 Fashion store standing LCD signage, it can display a variety of product advertisements and discount information, which is enough to attract customers’ attention. 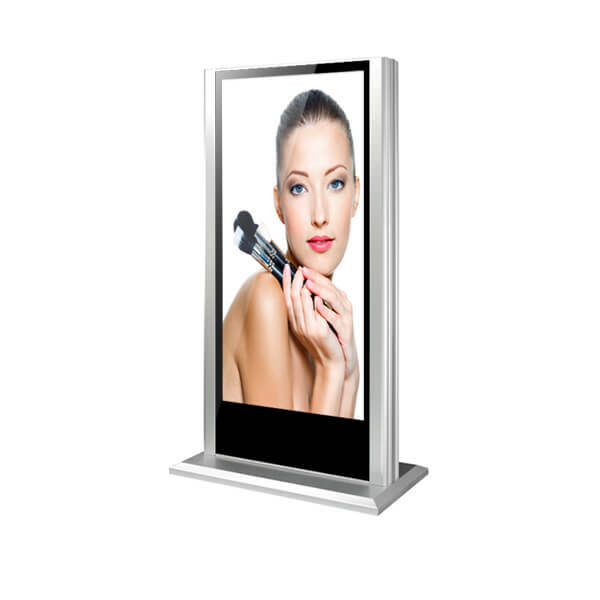 Narrow splicing gap narrow border LCD screen, LED backlit, full hd up to 1920 x 1080P resolution, availle size: 42inch, 46inch, 47inch, 55inch. 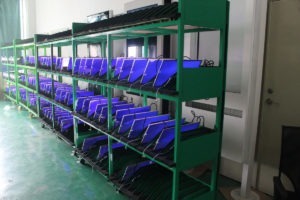 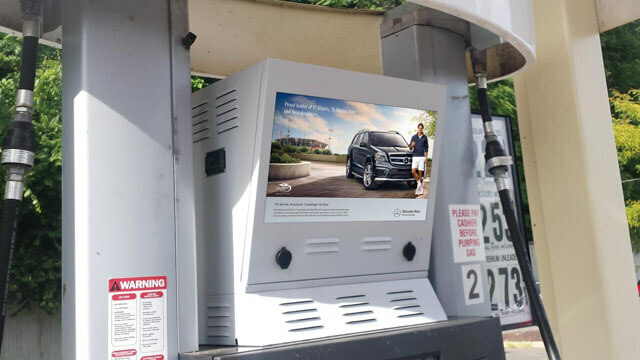 Special and perfect dual-screen pump TV designed for gas station. 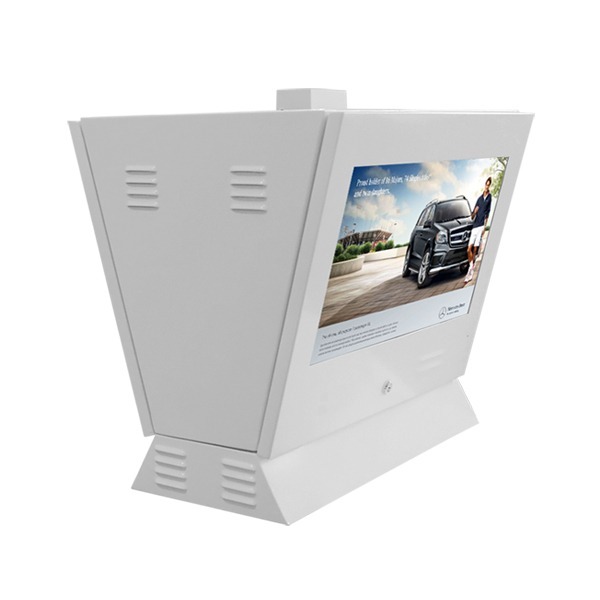 we company is the only manufacturer of gas pump TV multimedia devices in China. 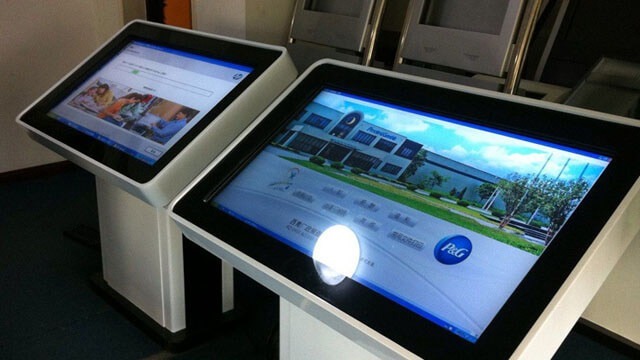 Self-service terminal system, 42 inch multi-touch screen signage kiosk, widely used in shopping mall. 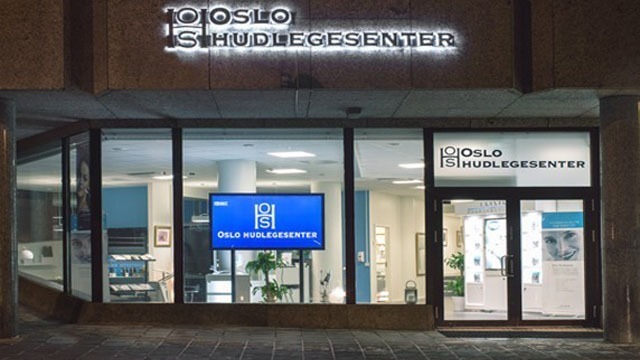 Picture sent from Norway. 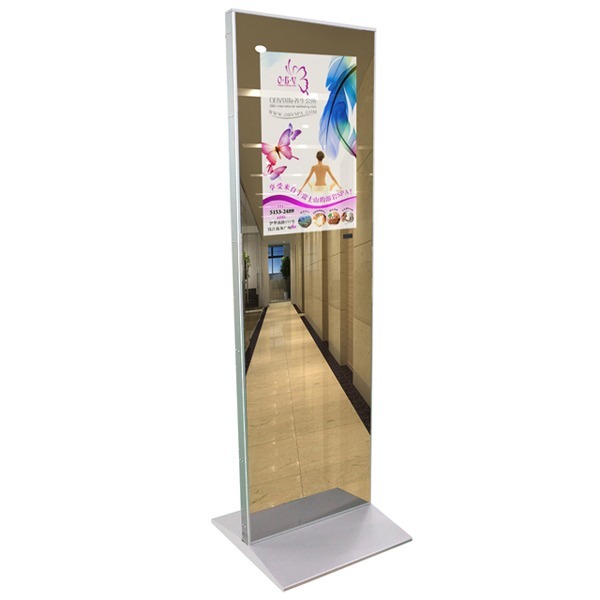 It’s for medical clinic’s advertisement work, 65 floor-standing LCD display, it’s also a perfect choice for shopping windows! 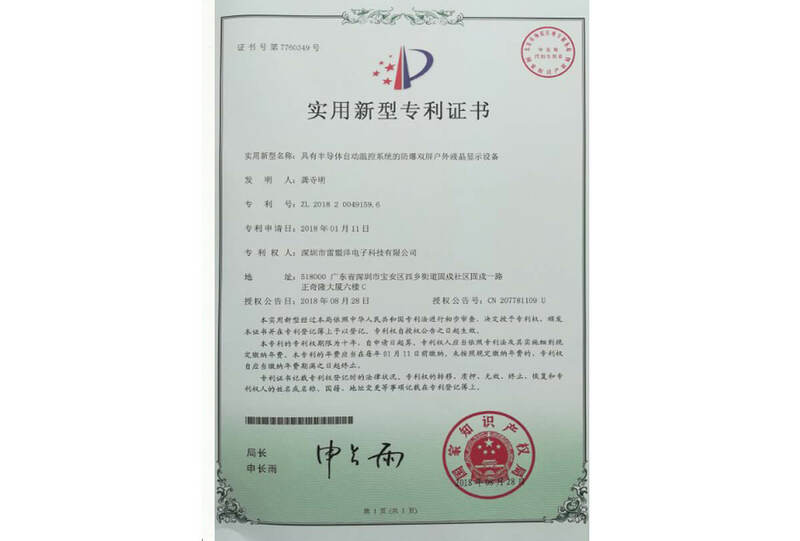 What are company's Products ? 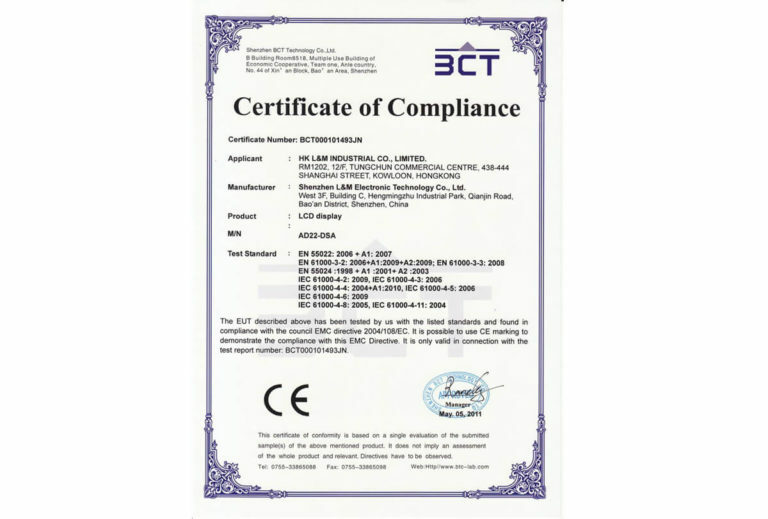 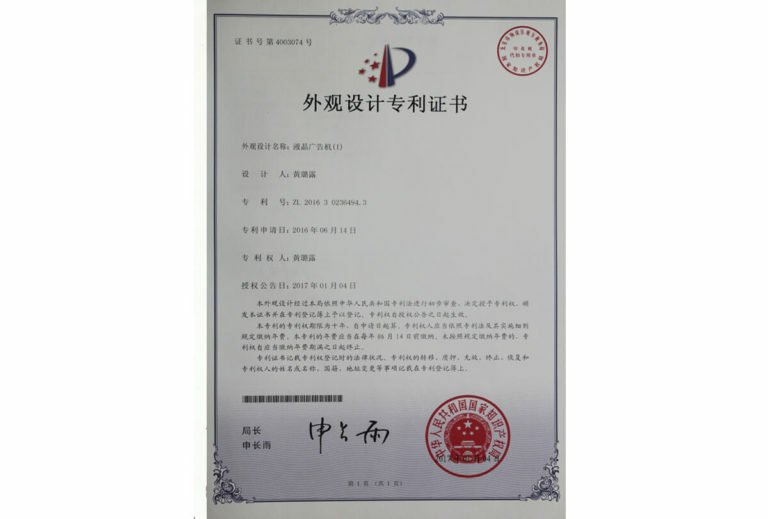 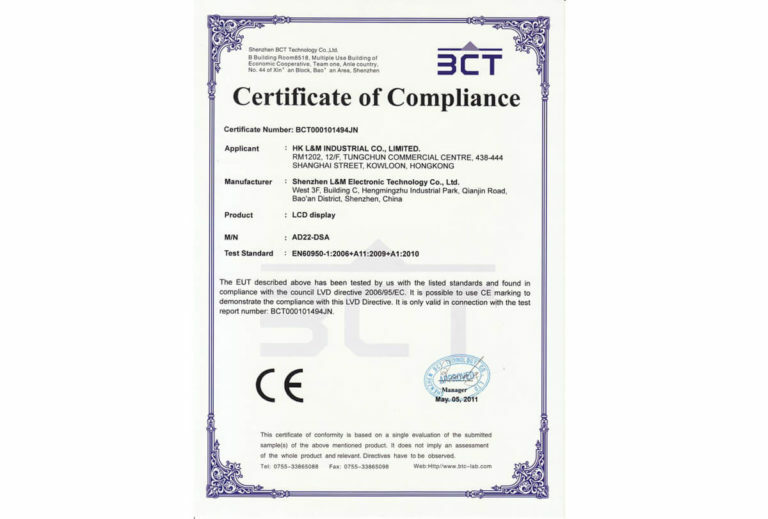 Why our products can be Trusted? 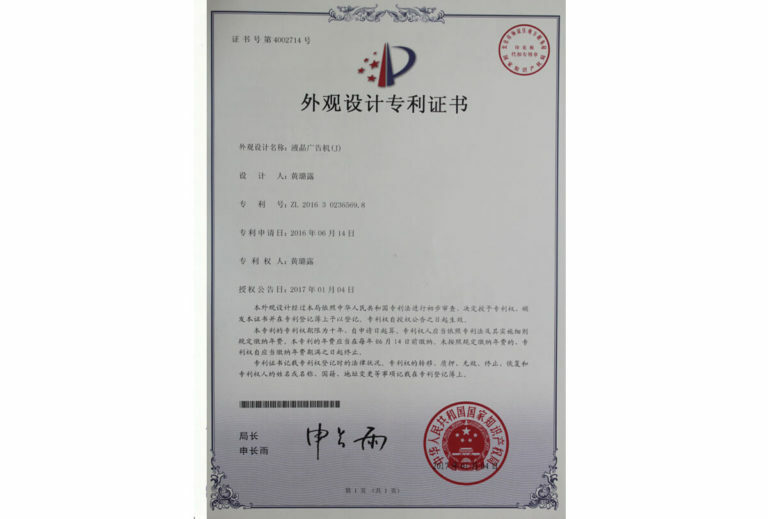 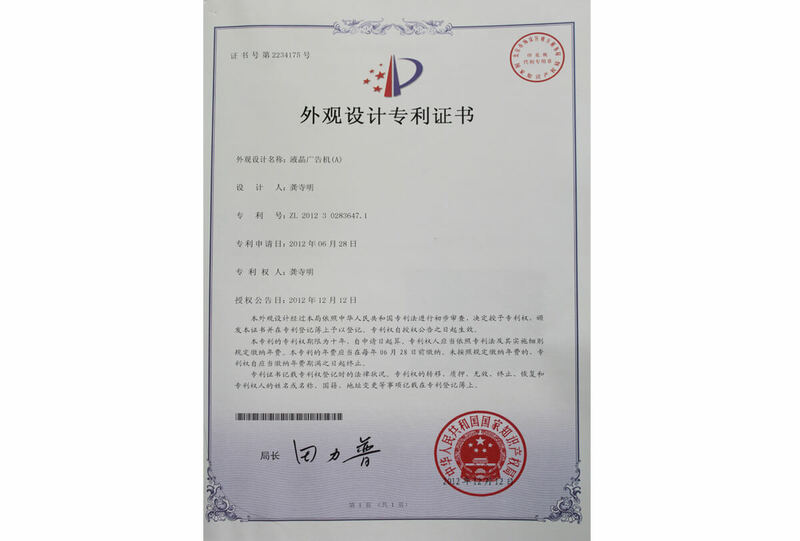 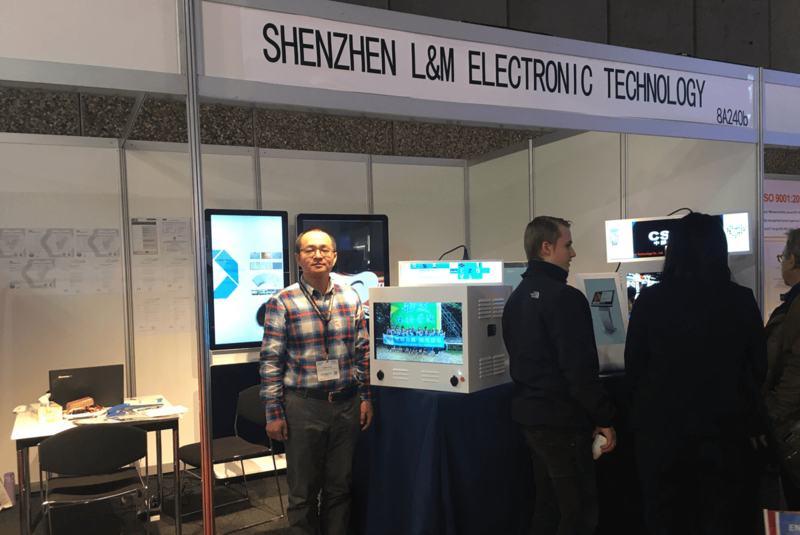 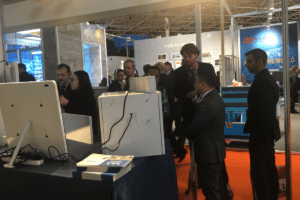 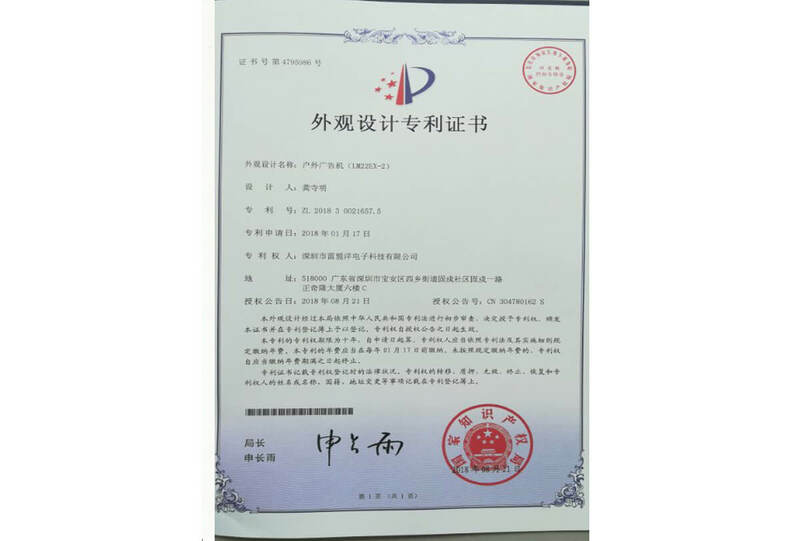 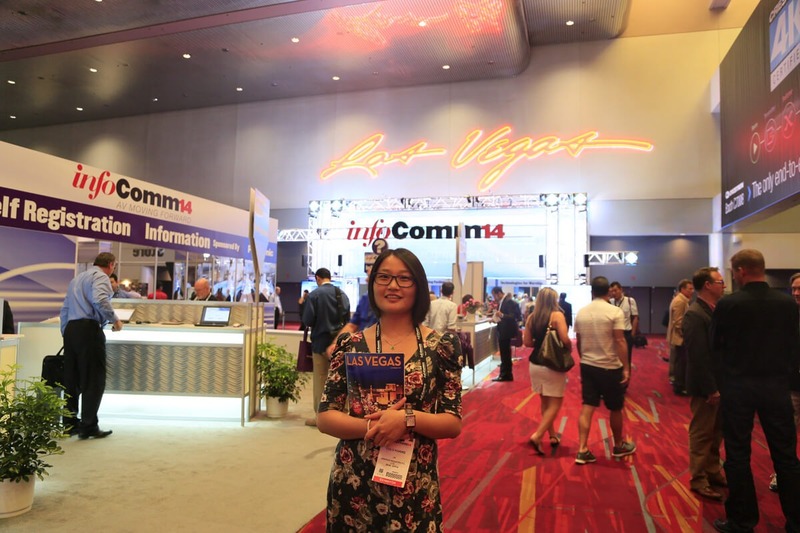 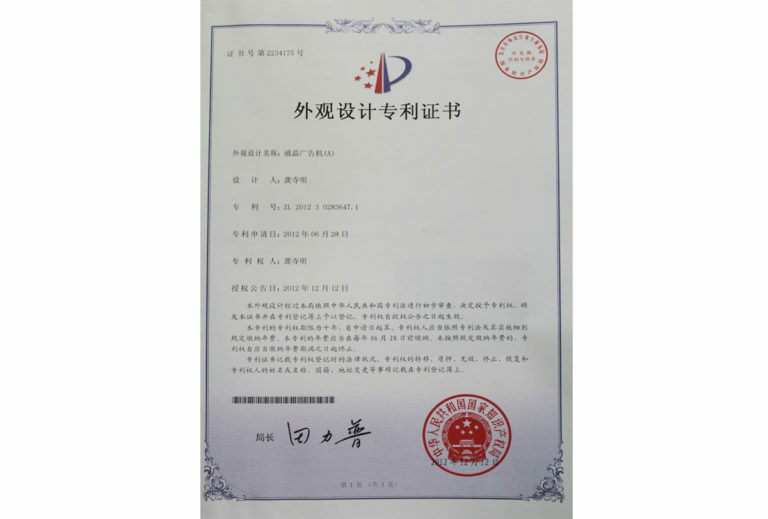 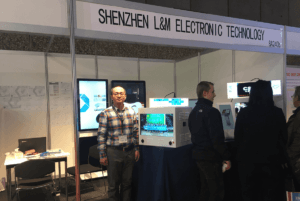 Shenzhen L&M electronic technology Co., Ltd. has built strong partner relationships with many companies in order to bring the right solution to the right place at the right time for the customers. 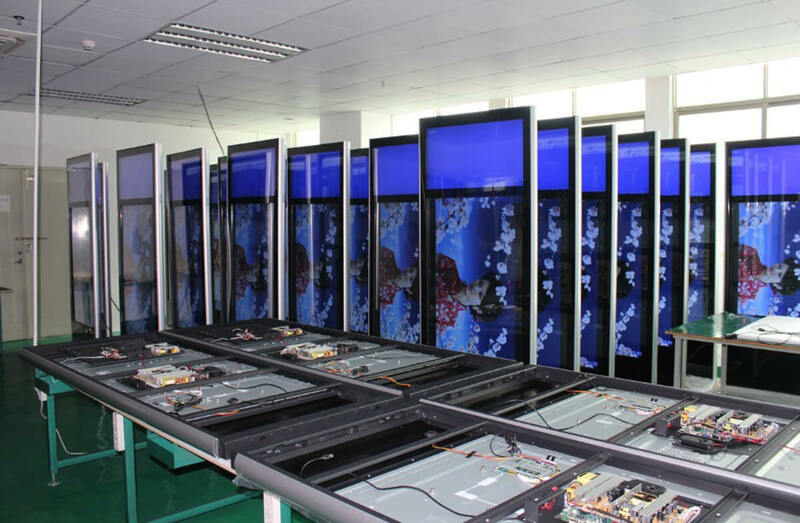 Shenzhen L&M made its sales network of digital signage products cover all around the world, Asia, Europe, Australia, Antarctica, Africa, South and North America,etc. 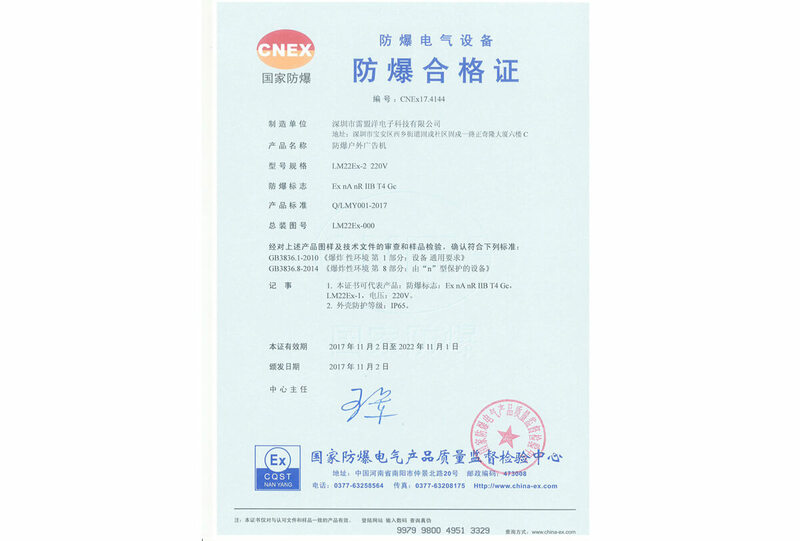 Customers are requested to provide drawing or original samples to us if possible. If famous brand names/trademarks are required to be printed on the products/cartons, we need an authorization letter from relevant customer abroad. 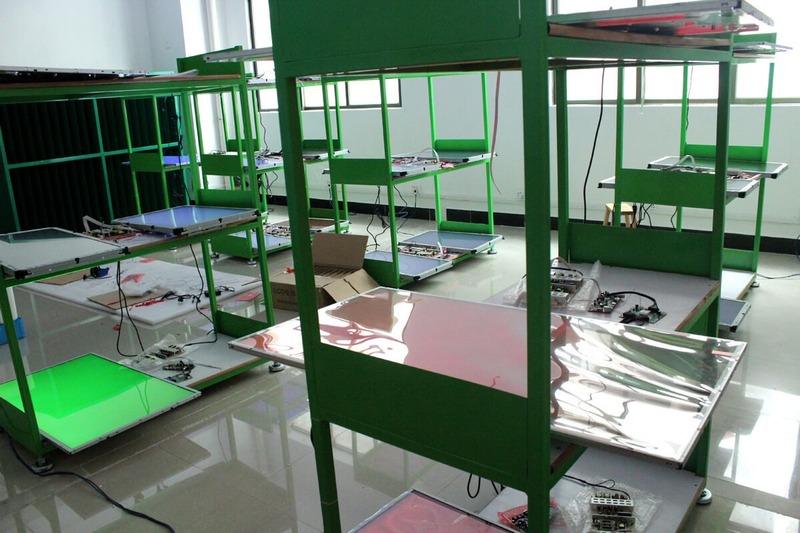 We charge certain mold cost for customer’s designs, mold cost varies from different products. 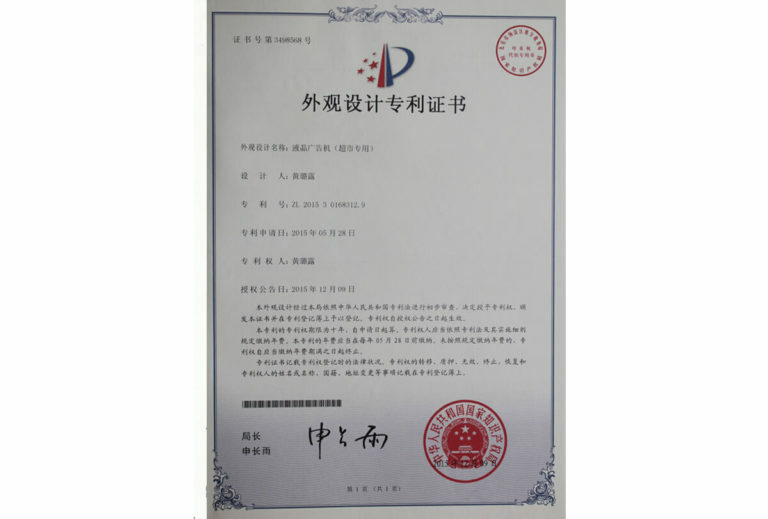 We have built strong partner relationships with many companies in order to bring the right solution to the right place at the right time for the customers.we ultralize the partnerships to keep our processes and knowledge at the highest level across all the paradigms.